Methodology provides a series of science in English at six levels suitable for private schools and bilingual schools. Ranging topics and vary in levels to include the concepts and Almtalhat related to humans, animals and plants, land and water and energy. Enhanced images in simple language and real methods and activities urges children to observation and experimentation and deduction and thinking. 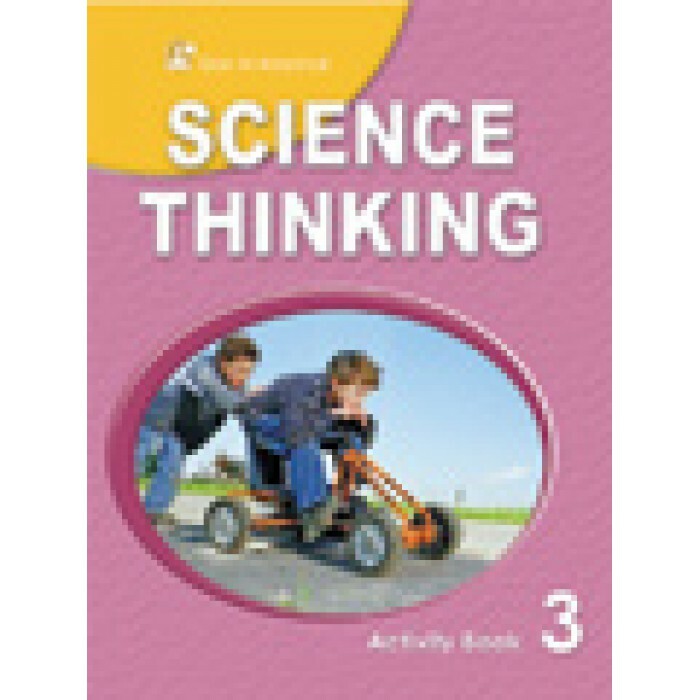 Accompanied by student book series and a book of activities and exercises and manual parameter.